THERE ARE MANY THINGS TO CONSIDER WHEN YOU OR YOUR LOVED ONES ARE IN NEED OF HOME CARE. TOGETHER, WE WILL CREATE A SOLUTION THAT'S JUST RIGHT FOR YOU. Very often seniors are forced to move out of their homes because of their frailty or other medical conditions that would make it unsafe for them to live at home alone. 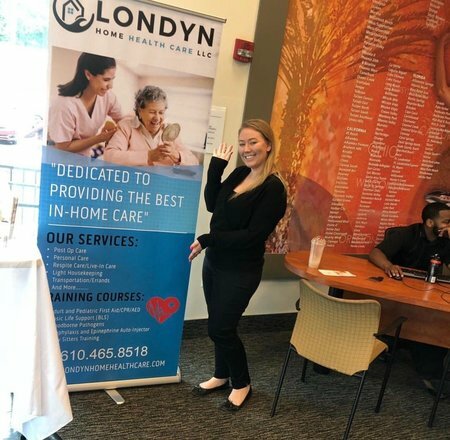 Londyn Home Health Care, gives seniors an option to live independently in the comfort of their own home by providing them assistance with activities of daily living. ~ Our caregivers are all thoroughly screened. All employees must pass National background checks, drug testing, reference checks with 2 interviews before they are hired. All caregivers must be CNA or HHA certified, First Aid/CPR/AED certified. ~Our Caregivers receive ongoing specialized training in Alzheimer's, dementia as well as other top diseases. 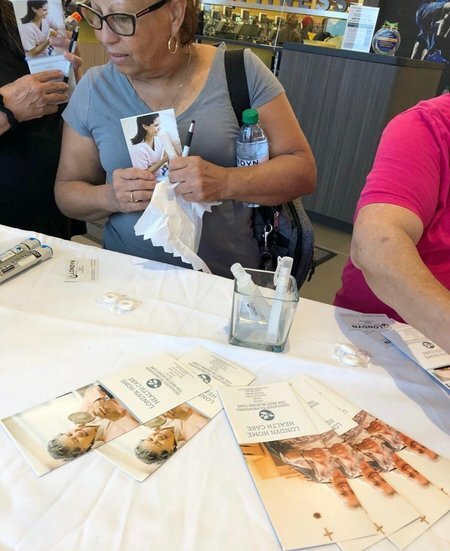 ~Londyn Home Health Care attracts and retains the finest caregivers by relating to them as we are owned and operated by a practicing caregiver. ~We are fully licensed, insured and bonded. This organization has been terrific in supporting my wife who has stage 6 Alzheimers Desease. The caregiver has been caring, knowledgable and reliable. She has operated with the highest level of integrity. 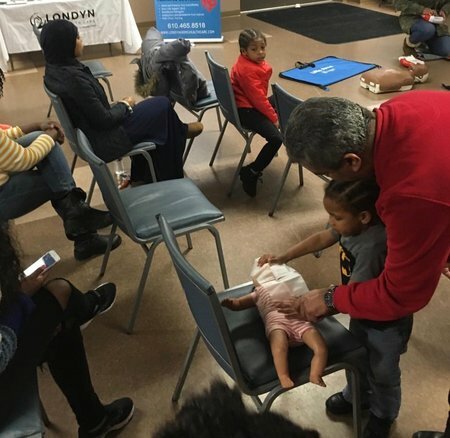 I strongly endorse Londyn for any family looking to provide great care for a loved one. Right from the beginning it seemed like we had picked the right company. Owner, Rajeena, spoke with me and then later visited my mother, and we were very impressed with her professionalism and compassion. She promised that she would find us the right person to help care for my mother, and she more than delivered on that promise! We were introduced to a caregiver, who cared for my mother in the most skilled and compassionate way, and she quickly showed us the most amazing heart. We are more than grateful for every one at Londyn Home Health Care for working with our ever changing schedule and giving us top notch care in our time of need. Blessings to all of you!! Treat you like a family member. Very caring, conscientious and reliable. Would highly recommend this agency. They are taking VERY good care of my grandmother! I would HIGHLY recommend this agency very RELIABLE and COMPASSIONATE. Londyn Home Health Care provided a wide array range of services to my grandmother. The staff is very compassionate a caring. They provided home health services provided by skilled professional nurses, therapists, social workers and home health aides-all in the comfort of my grandparents' home! I can't thank you enough!!! This is the epitome of what a Home Health Care service should be like. 10 stars out of 5!!! My family want to say thank you sooo much! So we took the time to do this survey/review! Londyn Home Health Care provides professional and compassionate service. They are very reliable and friendly. I would trust them to take care of my loved ones! Thank you Londyn! Two thumbs up! Londyn home health care is EXCELLENT! I called searching for immediate care for my grandmother and someone was sent out the same day! Everyone in contact was pleasant and caring. I would definitely recommend this company. FIVE STARS!! Top-notch care! Friendly employees and excellent services, highly recommend! !